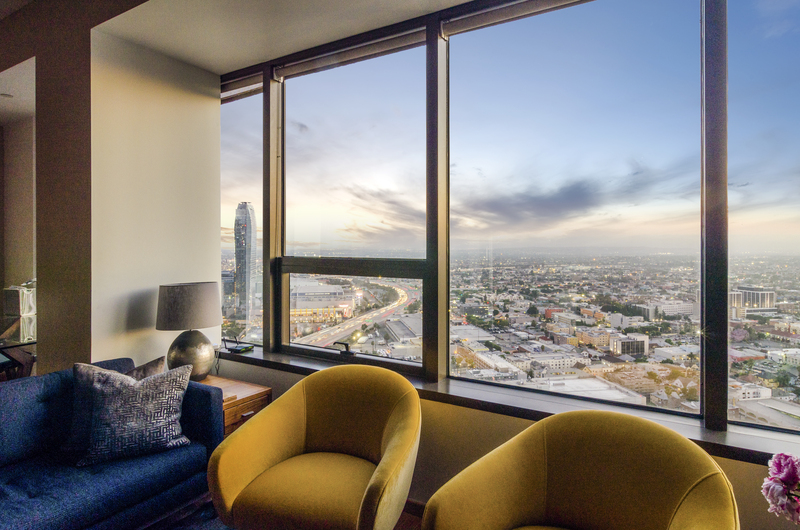 Take in the amazing panoramic views from the 27th floor of this sophisticated luxury high-rise building in DTLA. The unit features GE Profile Appliances, European Style Cabinetry, bamboo floors, and in-unit Bosch washer and dryer, and parking. 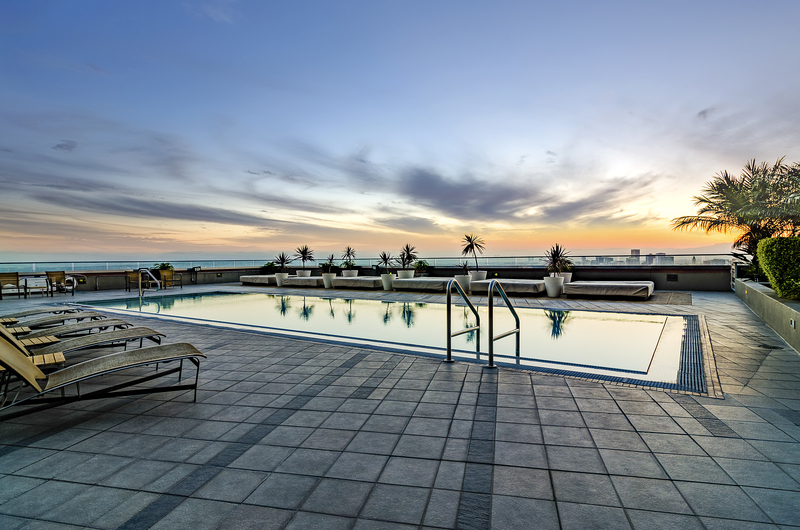 Resort like building amenities include 24 hour security, fitness center, screening room and business center. 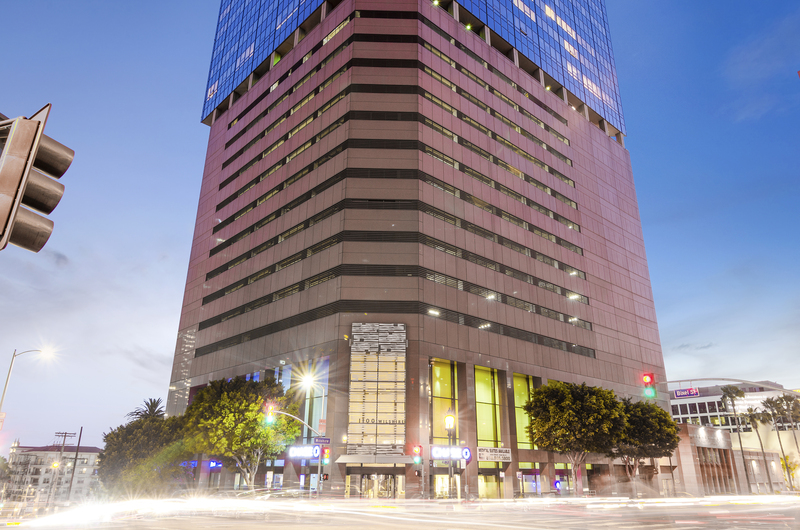 1100 Wilshire is conveniently located to 7th at Fig, LA Live, Staples Center, Wilshire Grand, The Bloc, Public Transportation, world class dining and entertainment along with everything else DTLA has to offer.